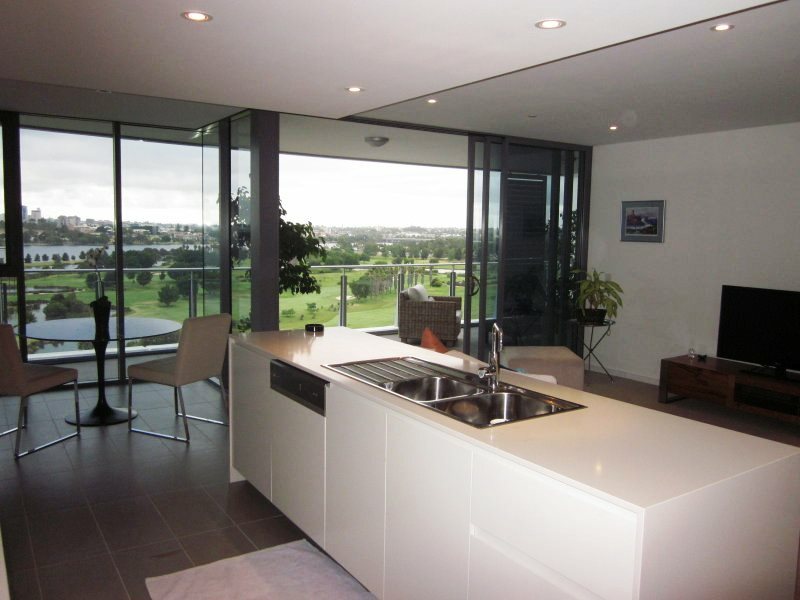 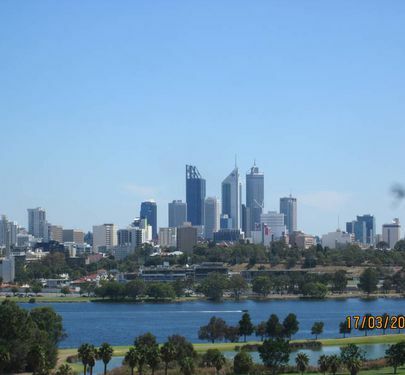 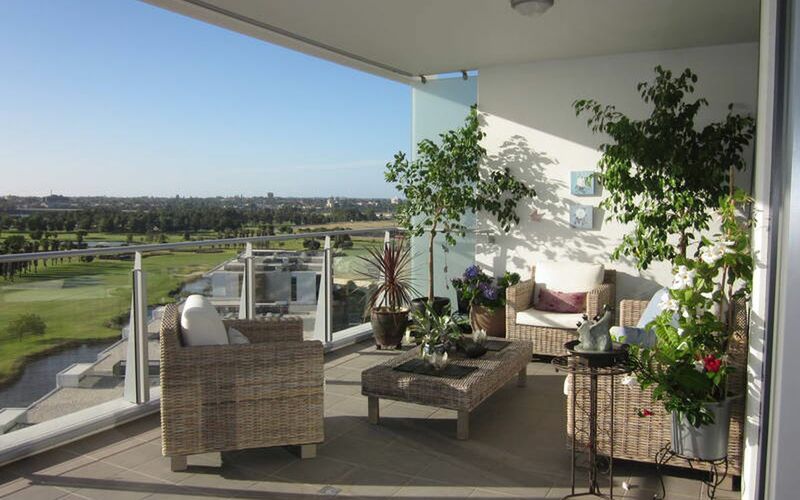 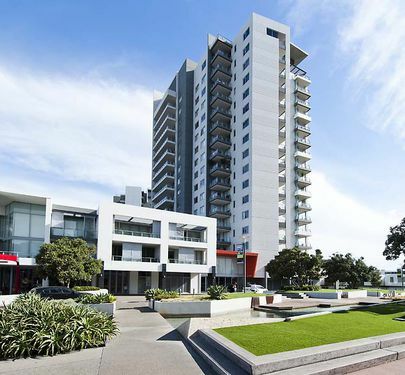 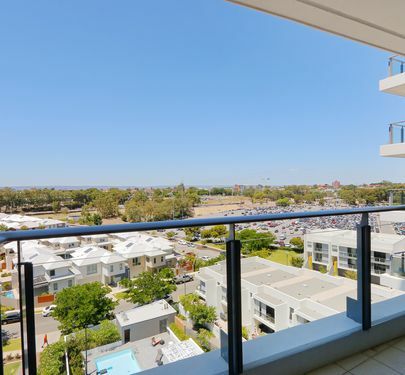 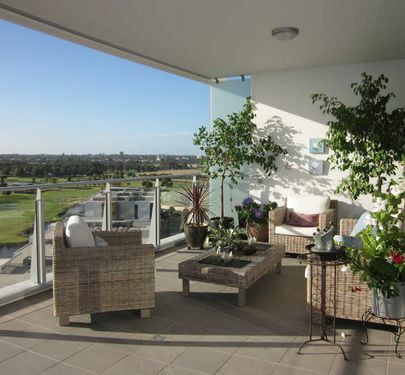 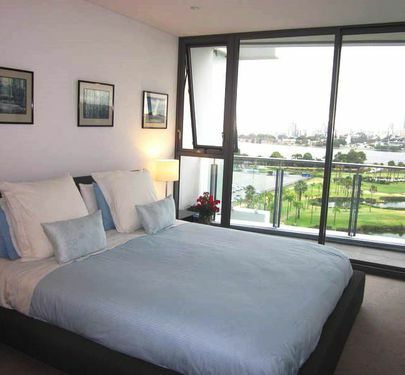 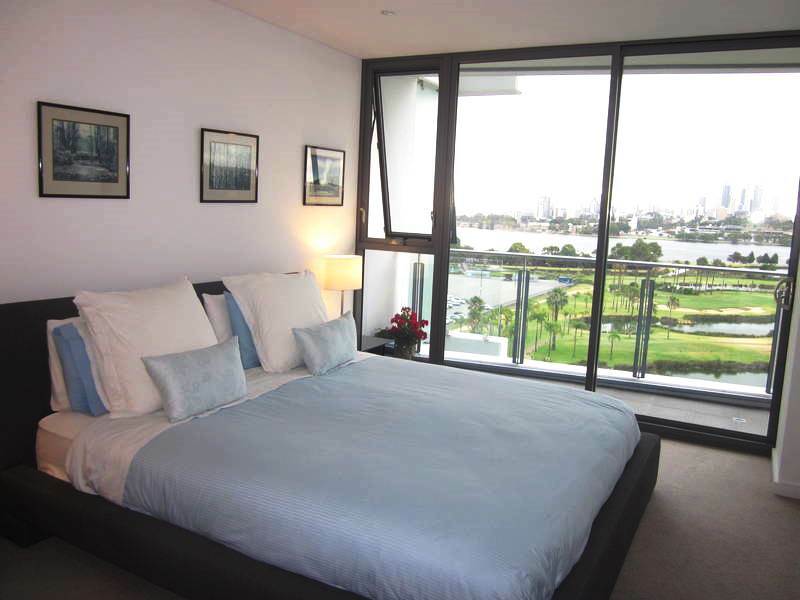 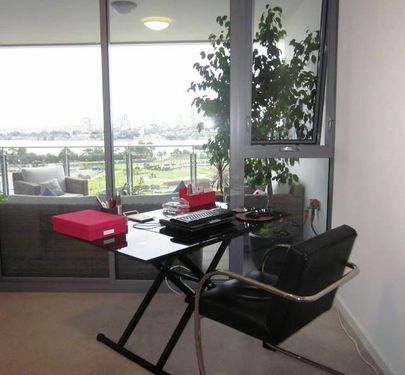 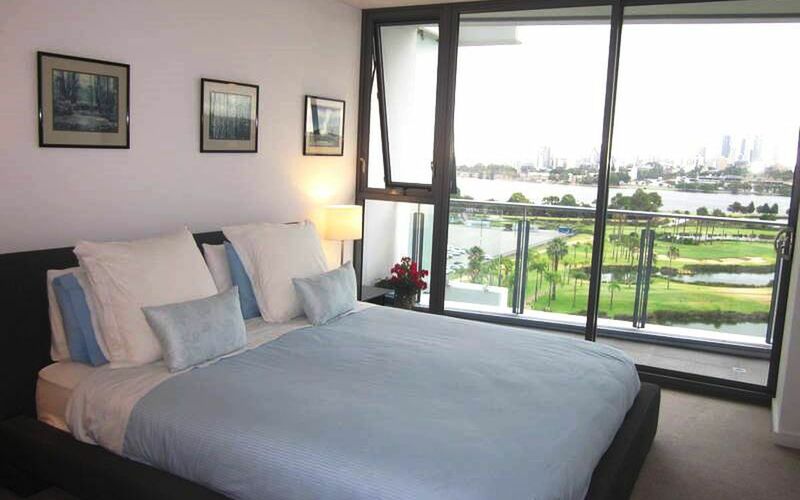 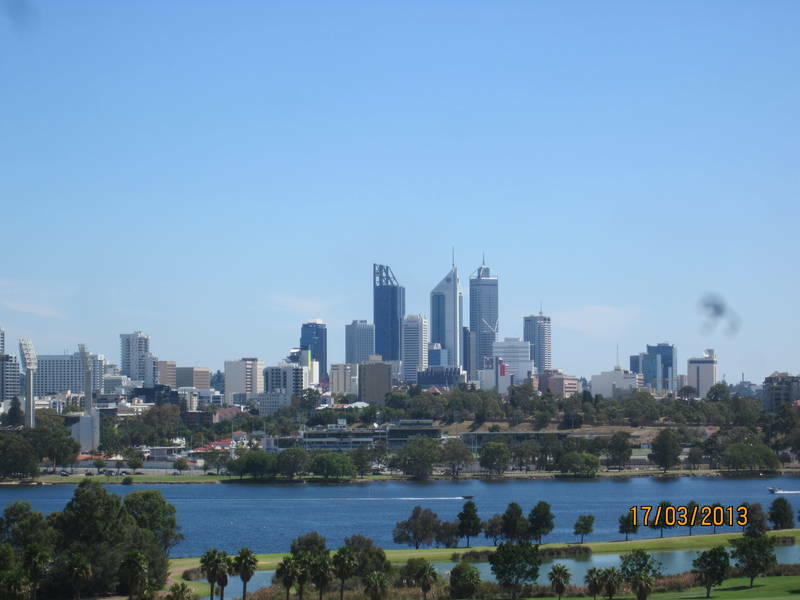 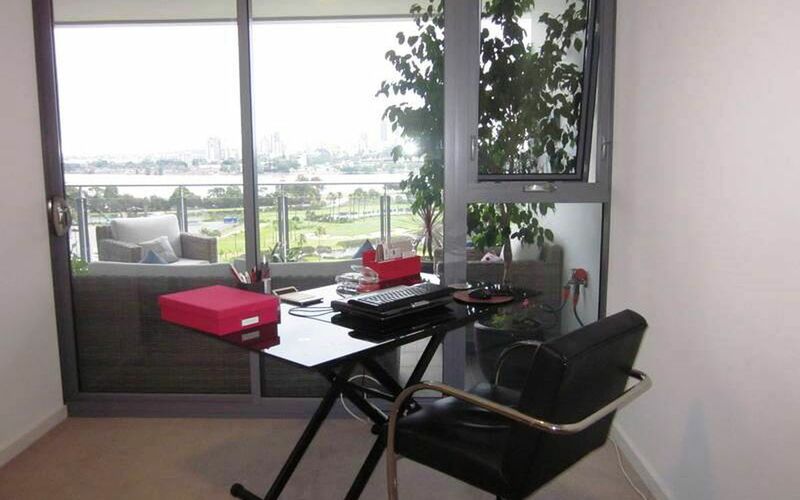 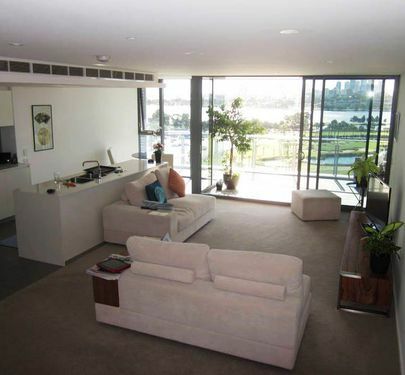 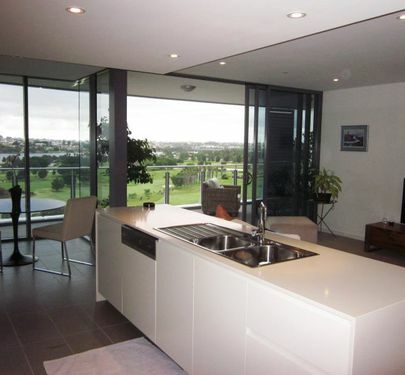 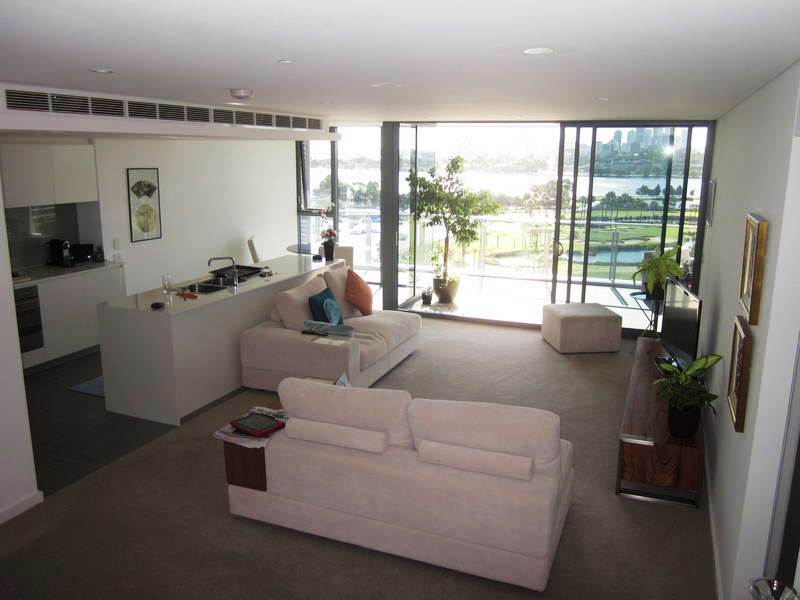 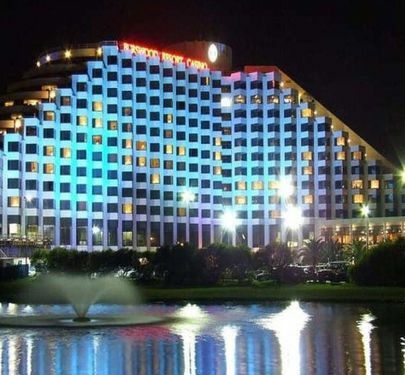 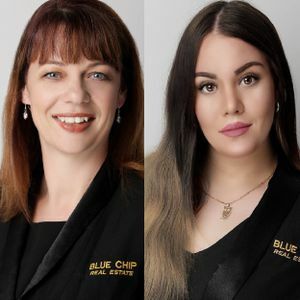 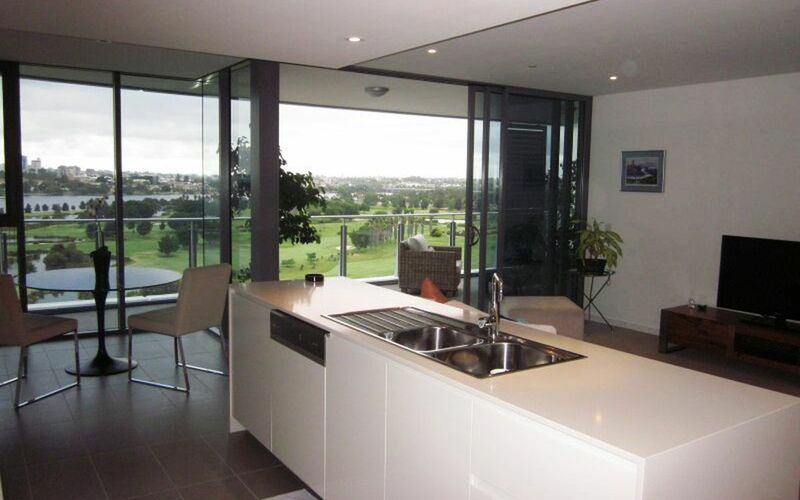 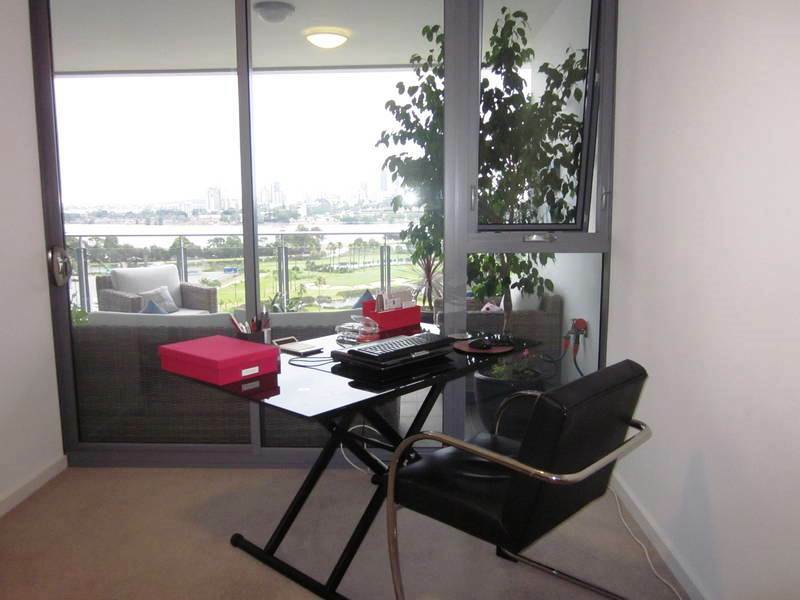 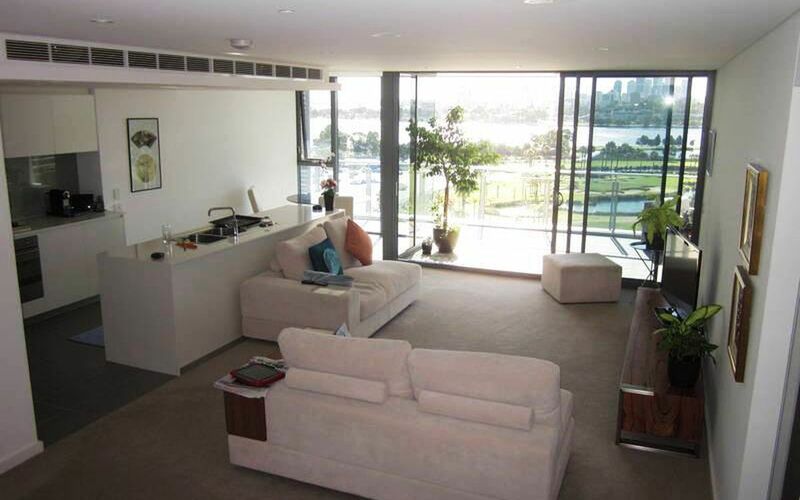 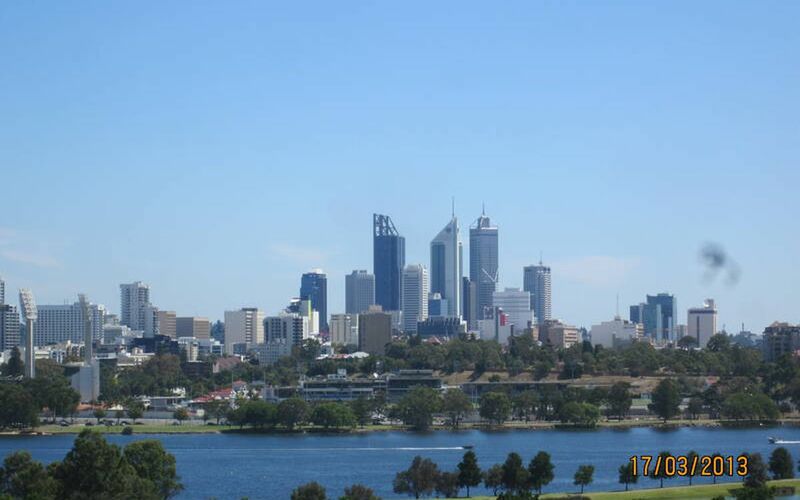 Sensational panoramic Swan River/City views. 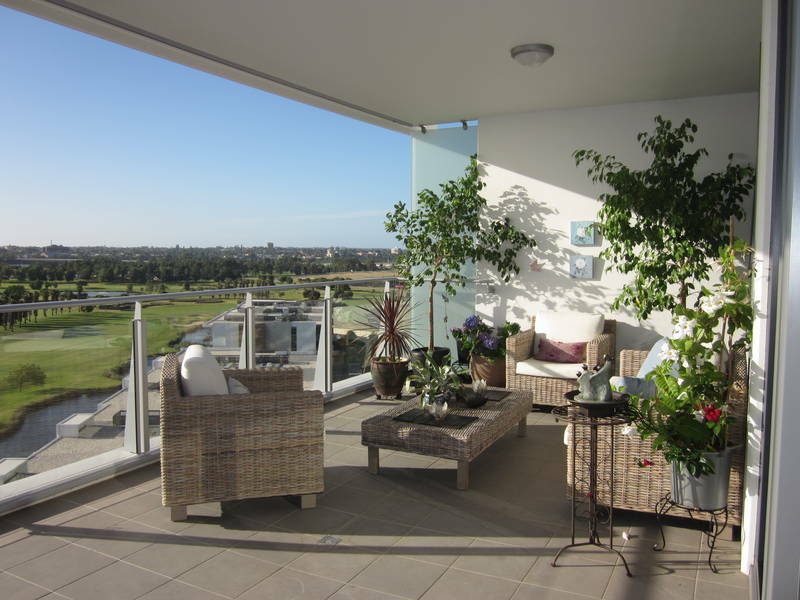 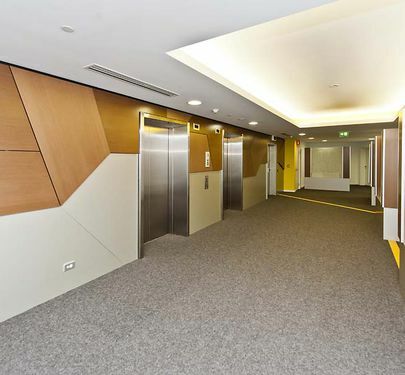 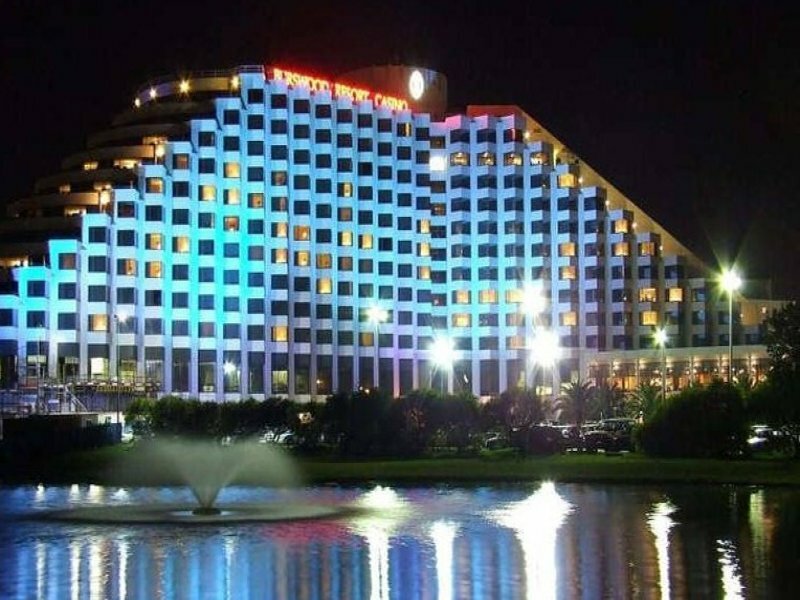 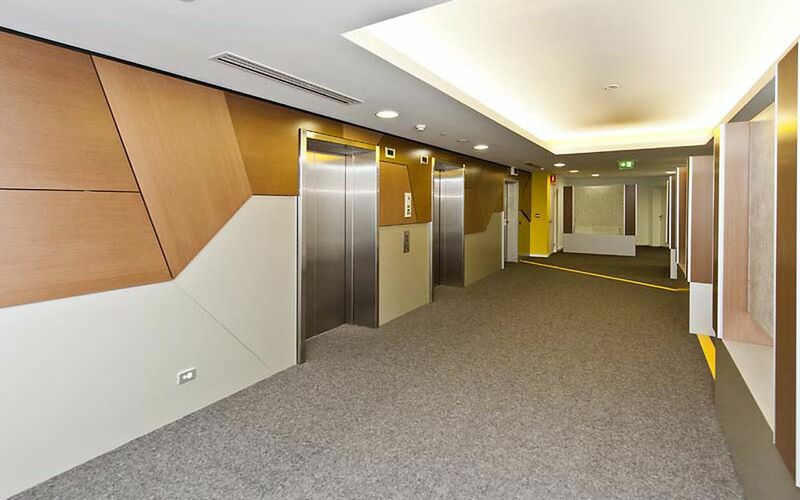 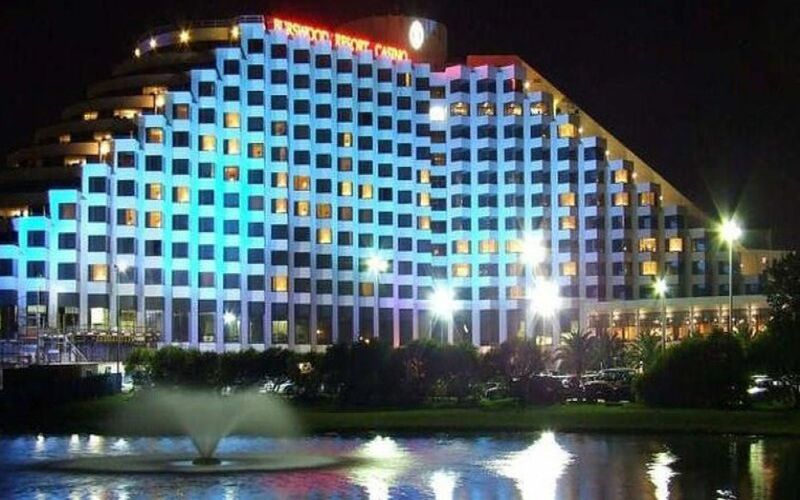 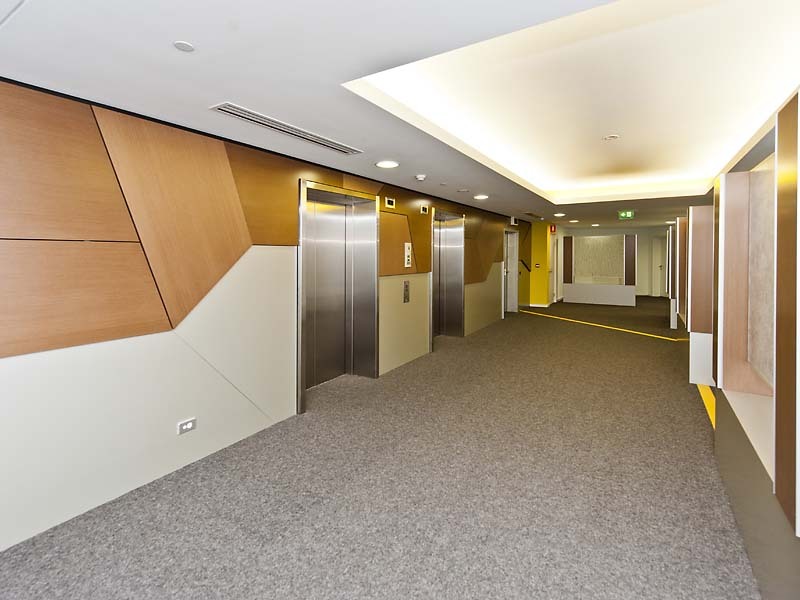 Aquarius is the fifth apartment tower within 'The Peninsula', Burswood's master planned development close to the heart of the City. 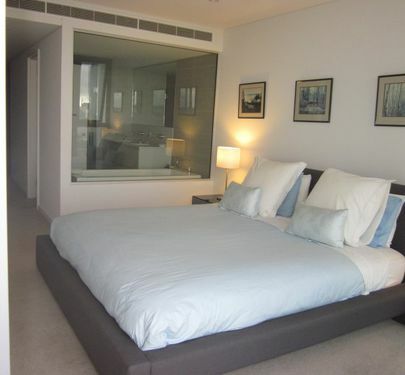 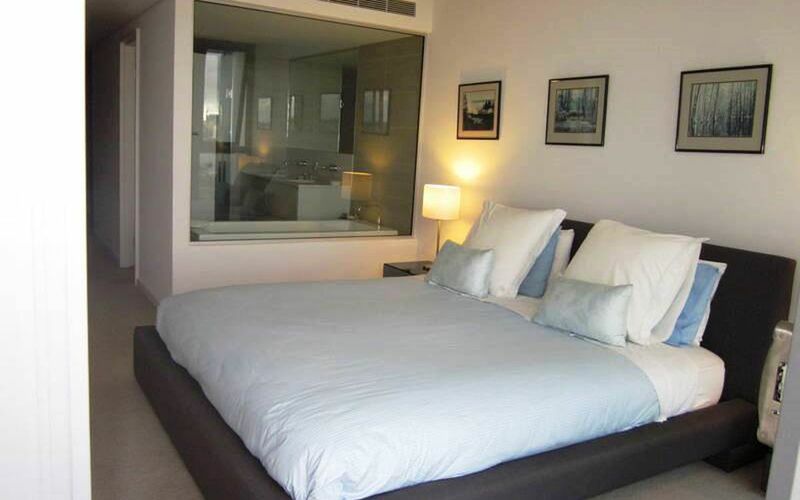 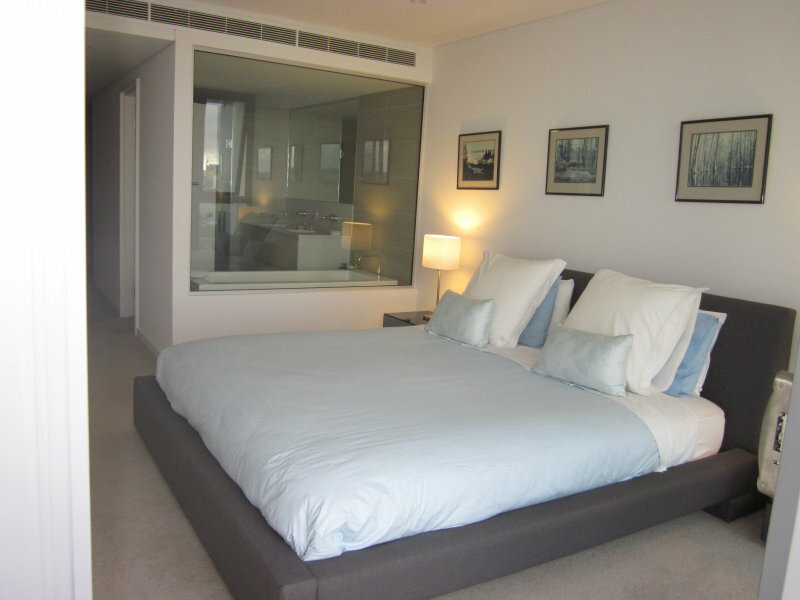 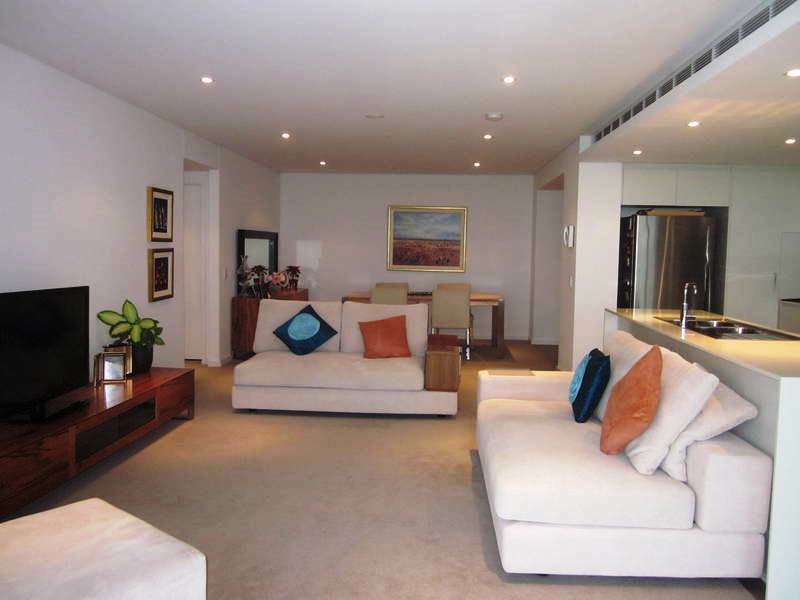 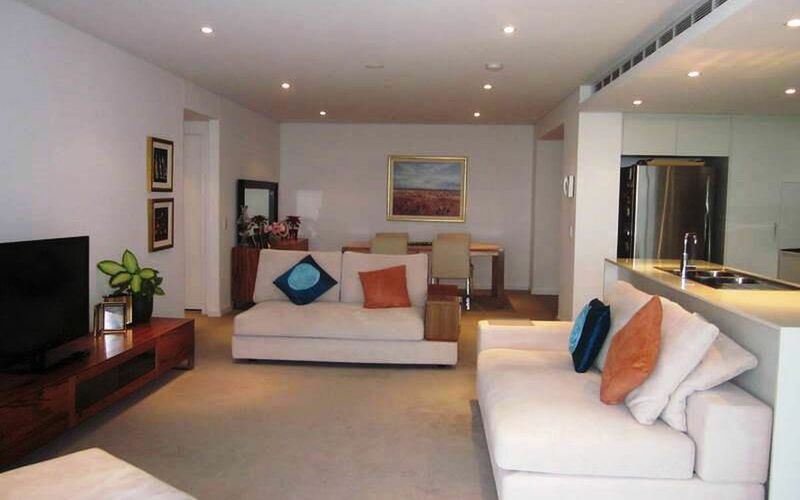 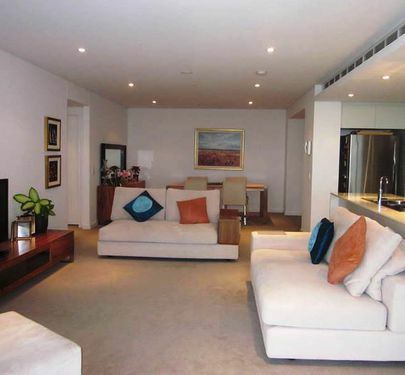 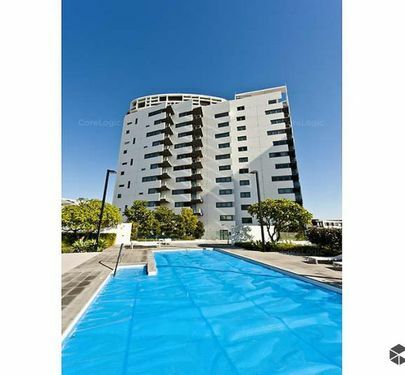 Features 2 big bedrooms, 2 bathrooms and two fabulous living areas! 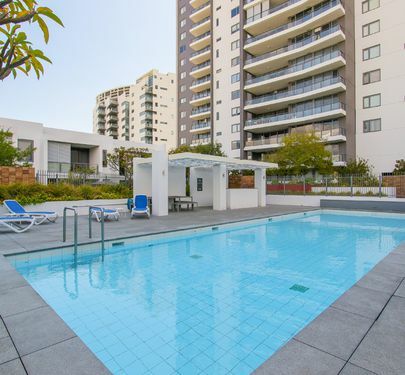 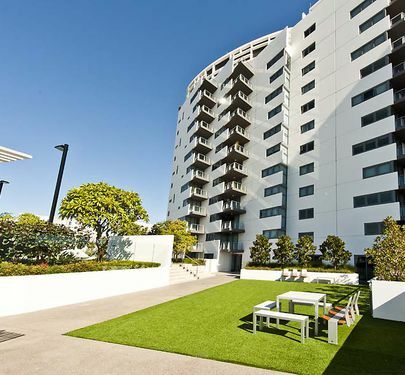 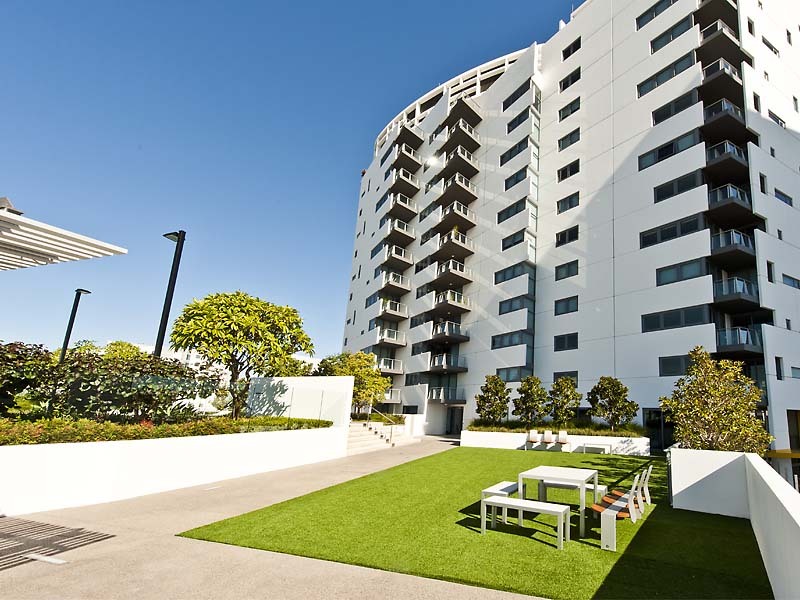 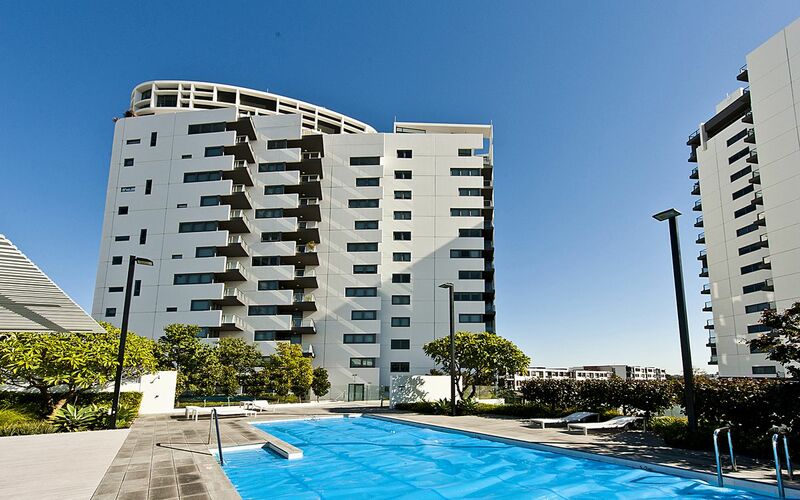 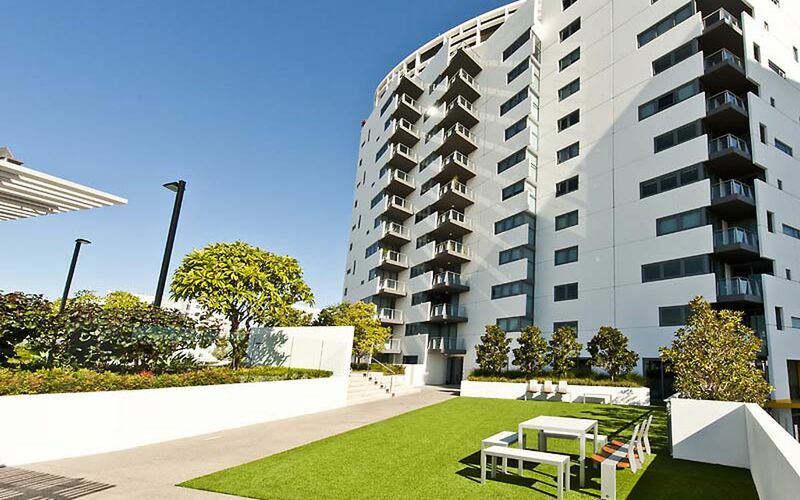 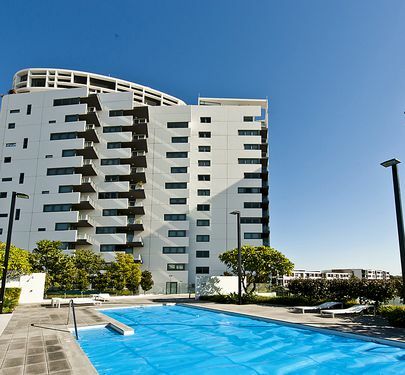 Aquarius apartments boast a spectacular residents' recreation deck, complete with a heated pool, sun lounges, bbq facilities and fully-equipped gymnasium.